One of our most popular events from last year is back! Bring your furry best friend(s) to Wag & Brew for a great afternoon with fellow Hokies and their dogs. They'll get to run and play with new friends while you enjoy locally sourced coffee, beer and wine — the perfect way to spend a winter afternoon. 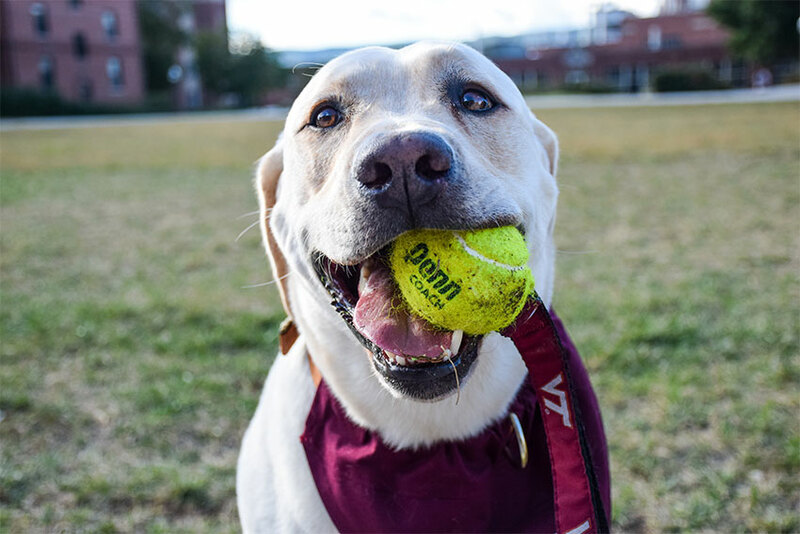 We’re also excited to welcome special guest Dr. Brian Neumann, Hokie Alum and vet with Caring Hands Animal Hospital, who will be on hand to answer any and all pet questions. Whether you’re a seasoned pet owner or looking to start your animal family, Dr. Neumann has the answers you need. *Please note that updated shots and vaccines for each dog must be presented to Wag & Brew at time of check-in or emailed in advance to info@wagandbrew.com (put title of event in subject).